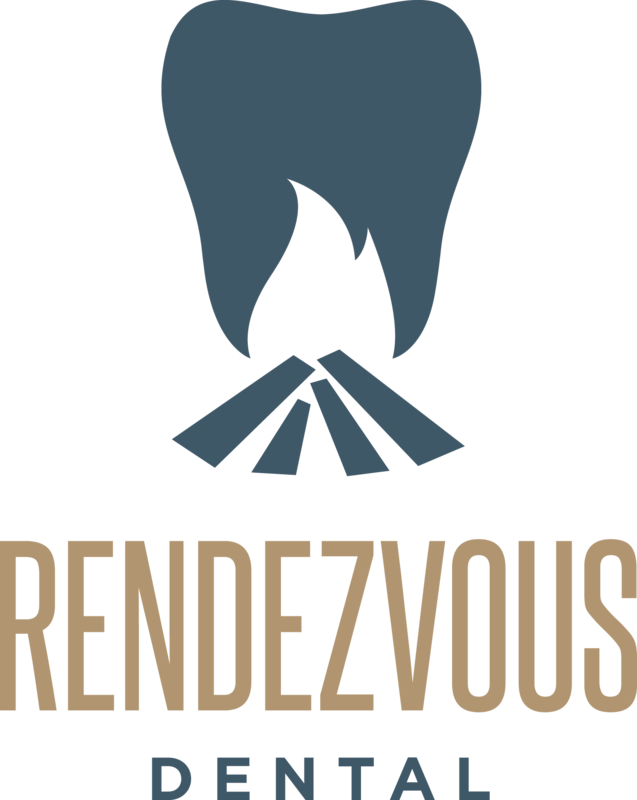 Enter your chance to WIN a Smile Makeover with Rendezvous Dental! 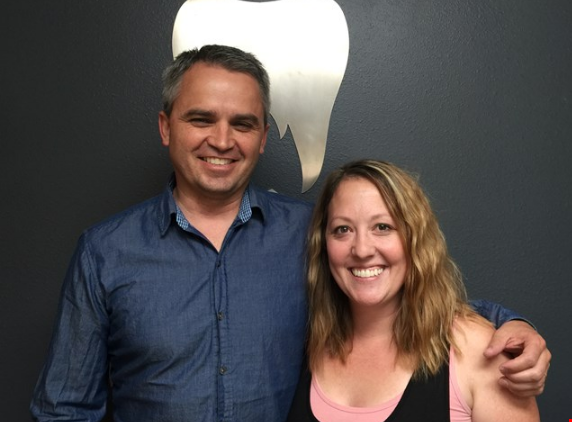 Dr. Crane and Andrea Snider, last year's Smile Makeover winner. (Fremont County, Wyo.) - Have you heard about our Smile Makeover giveaway at Rendezvous Dental? Last year we donated nearly $17k worth of dental work to Andrea Snider, last year's deserving winner (read her story here). a. What do you feel is your primary dental problem? b. How would a brand new "Selfie-Smile" change your life? 2. Next, you will need to stop by Rendezvous Dental office and fill out an entry form! 3. Then, we will give you an initial comprehensive exam and full-mouth x-rays on or before February 13th, 2017. Click here to read the Terms and Conditions. We will announce the winner on Valentines Day! Good luck!